The winners of the 10th annual Student Poetry Project join hosts Paul Willistein and George VanDoren to read their winning poems on the air and discuss their writing. 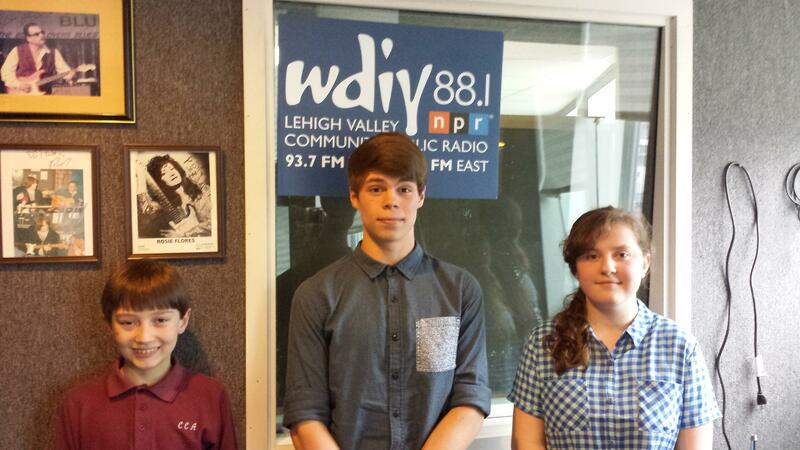 The Student Poetry Project is an annual contest run by WDIY and the Lehigh Valley Press. The winning poems are published in the eight Press newspapers and websites this month in celebration of April as National Poetry Month.